This pecorino cheese is aged three to five months and represents what is known as a classic “pecorino from pienza”. 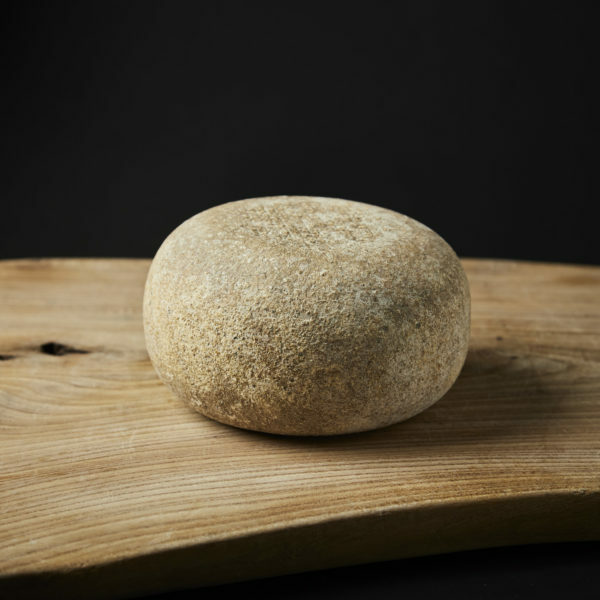 Made from 100% sheep's milk, this cheese is mild with a slight nutty note and a firm rind, that is – if you wish – completely edible. During aging, which can last up to three months, it is manually brushed with frequent turning, without the use of preservatives, which increases the edibility of the crust, enhancing the authentic aromas of pecorinoOur semistagionato is perfect with a young red wine, not to powerful – such as our Fante.